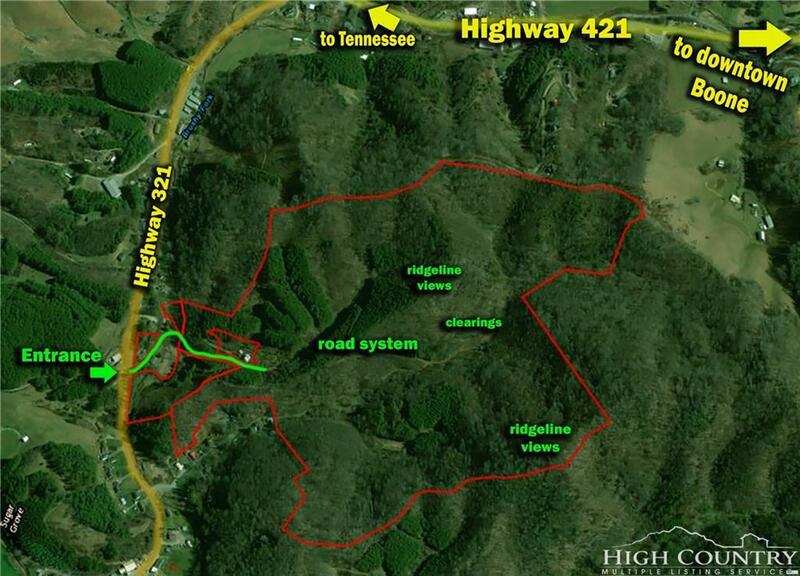 151+ Acres near Boone!! 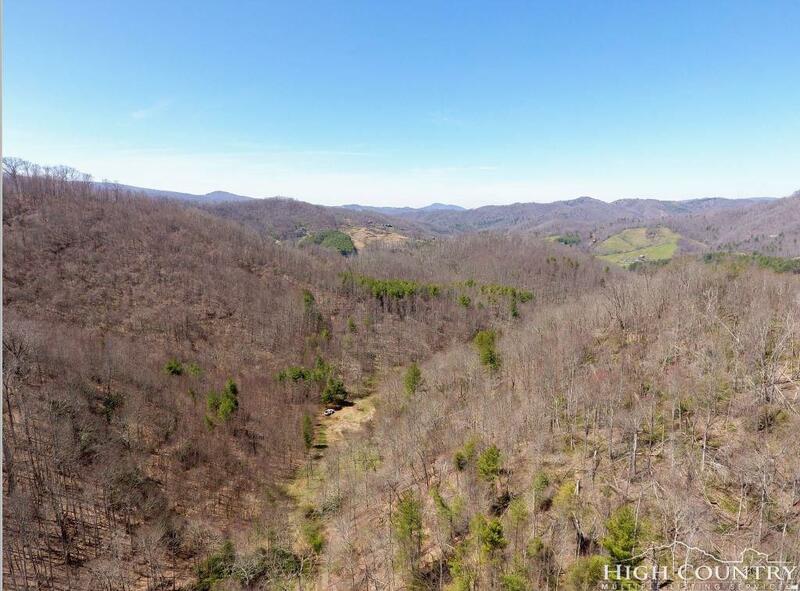 This large acreage tract offers private building sites, an expansive road system, cascading streams, wooded and open areas, and long range mountain view potential! 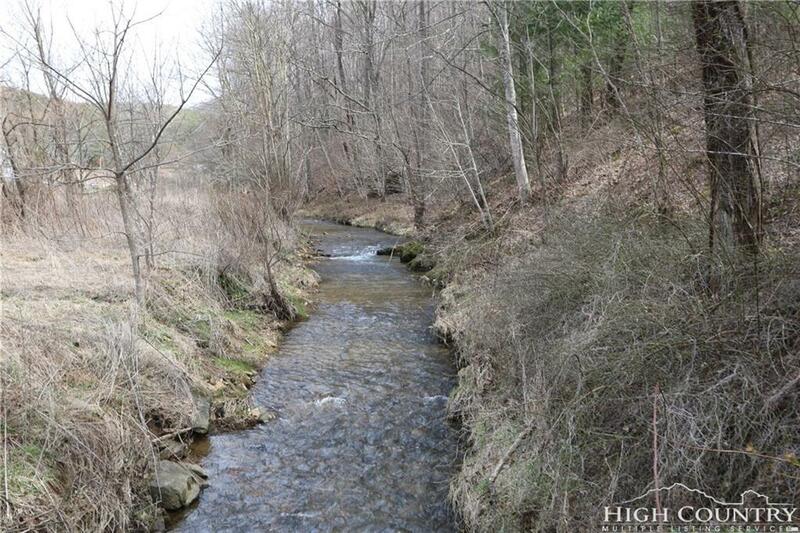 Perfect for a mountain retreat or estate property with ample development and investment property potential! 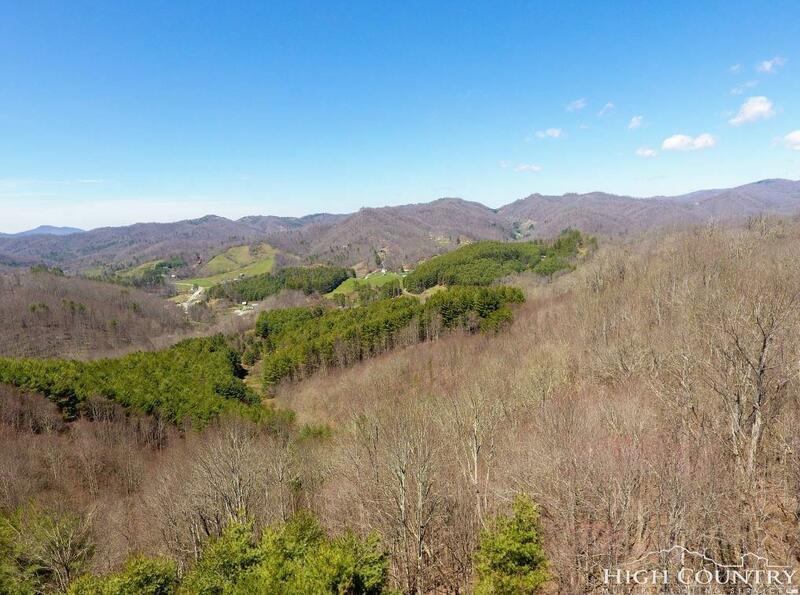 Cove Creek and the beautiful Sugar Grove countryside are right around the corner while downtown Boone and Valle Crucis are just a short drive away (by Highway 421 and Mast Gap Road, respectively). This acreage tract has great opportunity for hiking and 4-wheeler trails. No zoning!